It’s all about our PICHLER customers. Fuel-Line Connector Kit, 44 pcs. Circlip squeezing pliers 285 mm long. 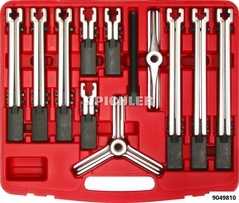 Do you already know the most underestimated PICHLER tool? Discover our Suspension Arm Lever UNI (62016700): Safe and easy one-person operation allows the technician to lower the suspension arm to carry out the required work. 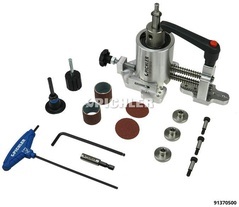 The tool locks the lower arm down throughout and allows controlled alignment for reassembly. 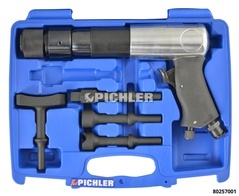 PICHLER Tools produces and sells high quality time saving products. 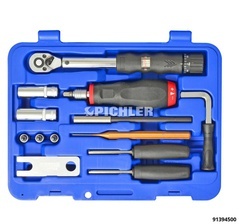 With PICHLER tools you can work efficiently. 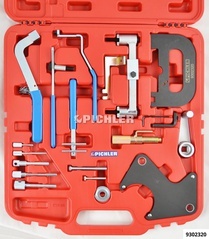 With PICHLER Tools you will get unrivalled help and technical support. 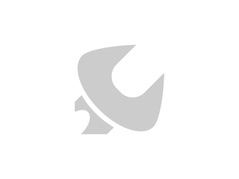 Simply subscribe here to keep up to date with our special offers and information. Technical questions about the shop?